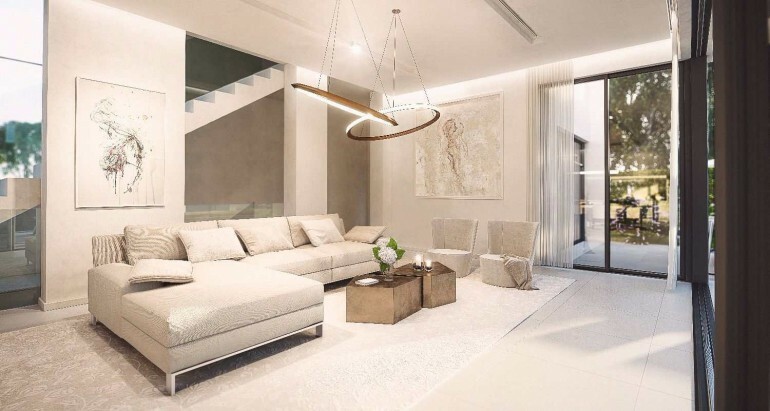 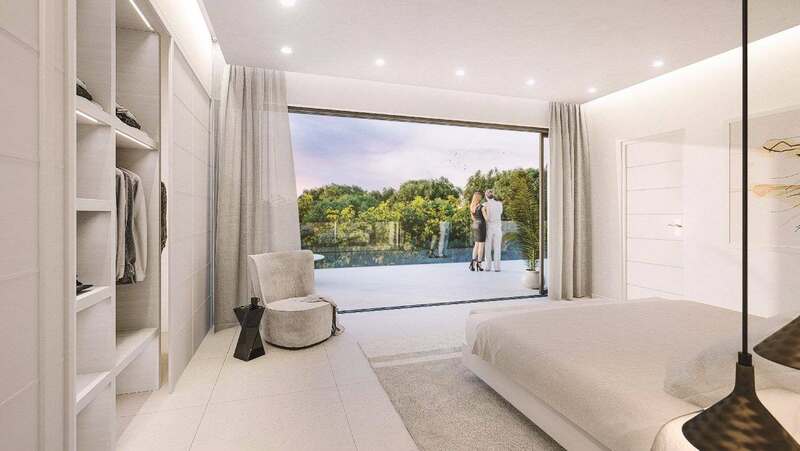 This development provides a choice of spacious 2 & 3 storey villas with the option of 3 or 4 bedrooms – all with en-suite bathrooms. 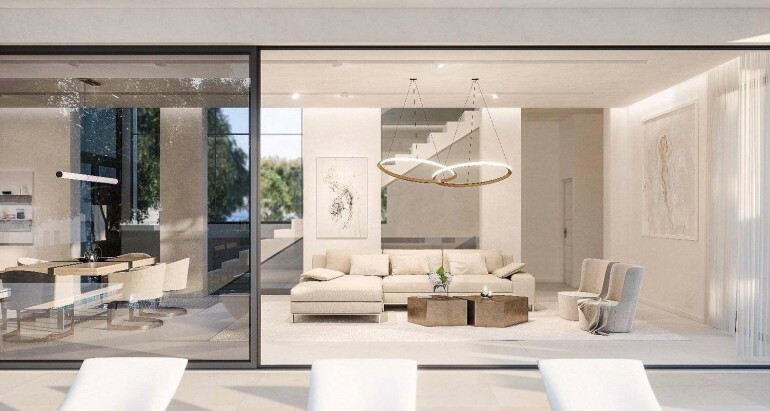 Full-height glass is featured across the front and rear façades to allow plenty of light and space – maximized with double/ increased height living areas. 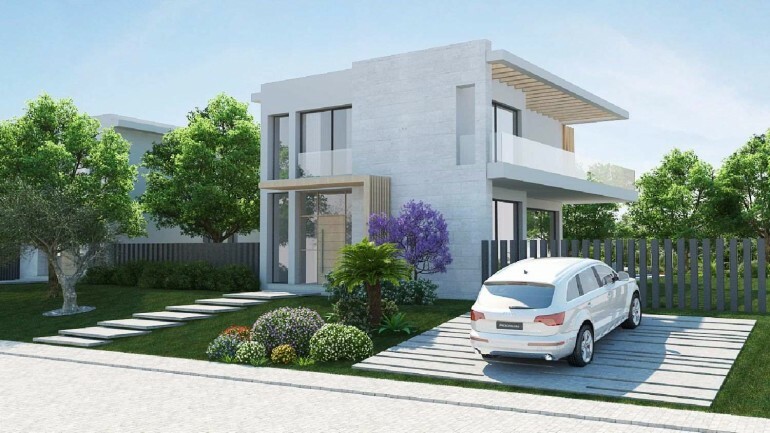 Every square metre of this plot has been examined for purpose and potential – an intensive process that results in a beautiful neighbourhood that endures for the longterm. 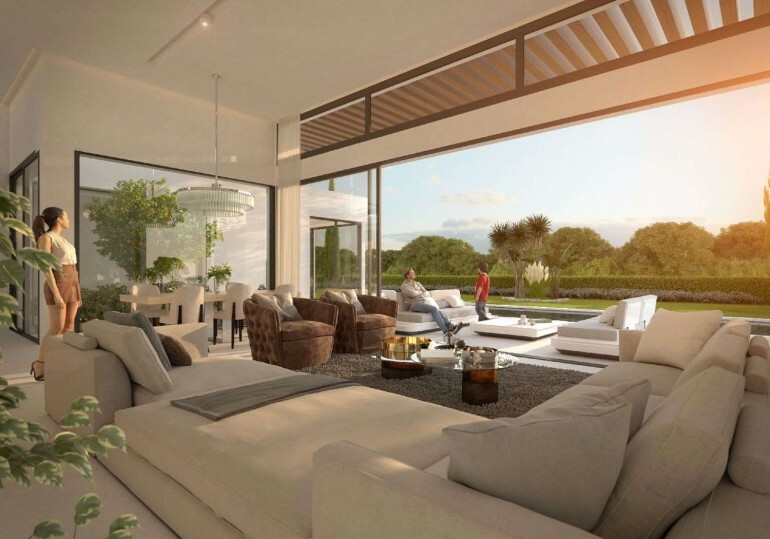 There are 10 high-standard courses located within a 10 minute vicinity – each providing stunning views across the greens. 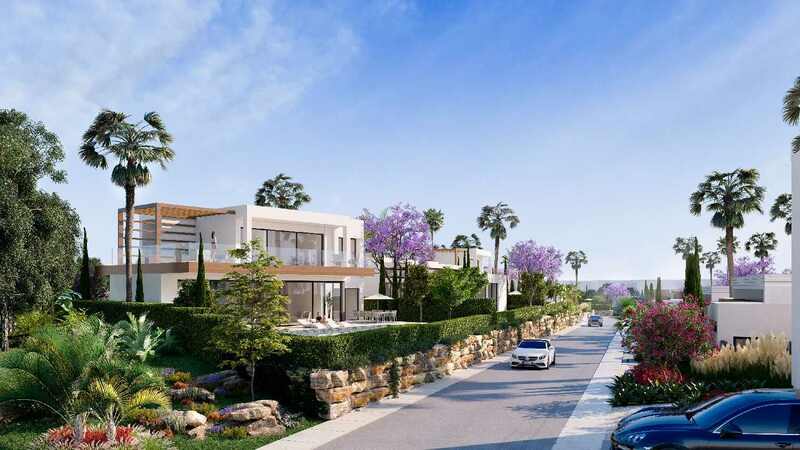 The complex also sits a convenient distance between charming Estepona and “A-Lister” Puerto Banús. 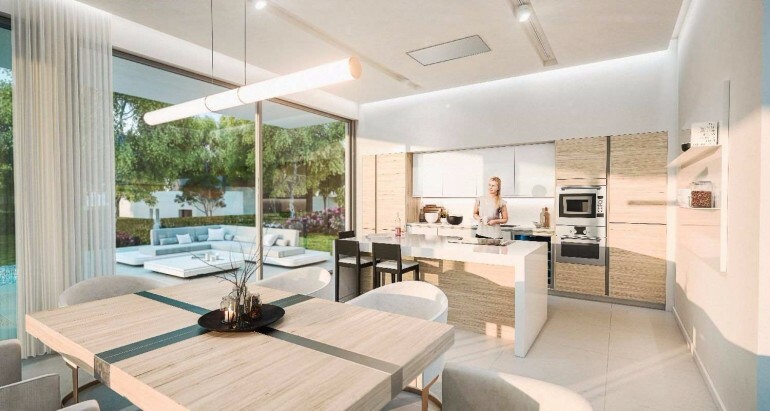 Local and international restaurants and bars stretch the full distance between here and the renowned town centre of Marbella. 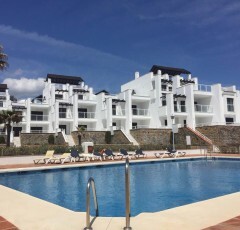 5 minutes from de Beach. 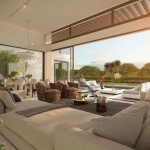 It sits alongside 50,000 sqm of protected woodland. 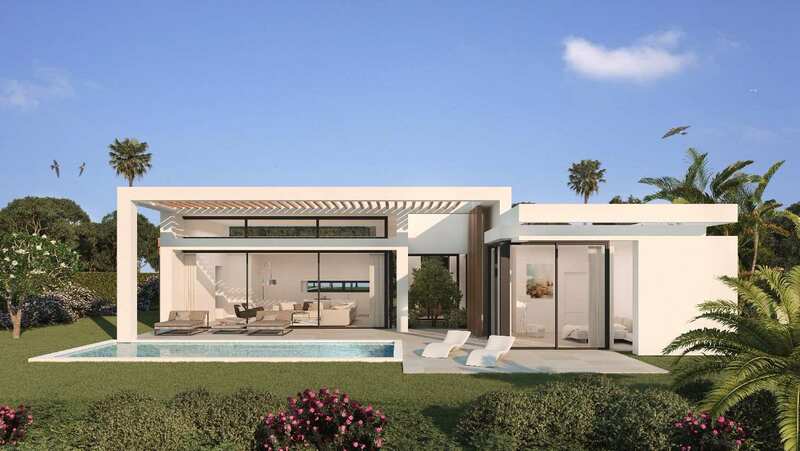 Flora and fauna species include: jacarandas, bougainvilleas, lemon trees, orange trees, palms, cypress. 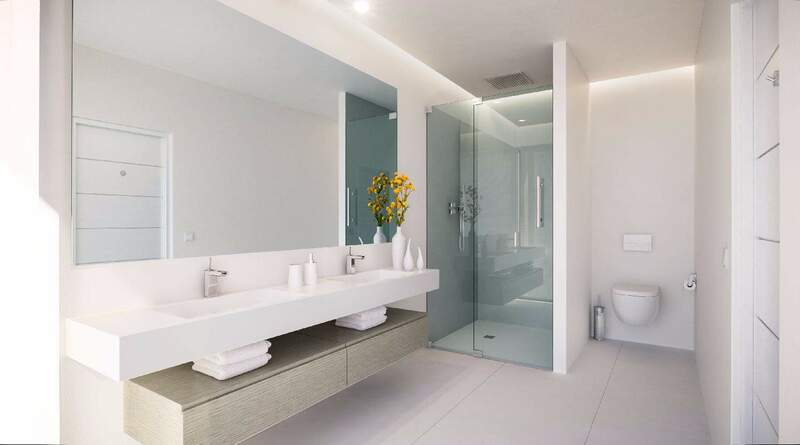 Non-slip flooring finishes in bathrooms and Swimming pool surrounds. 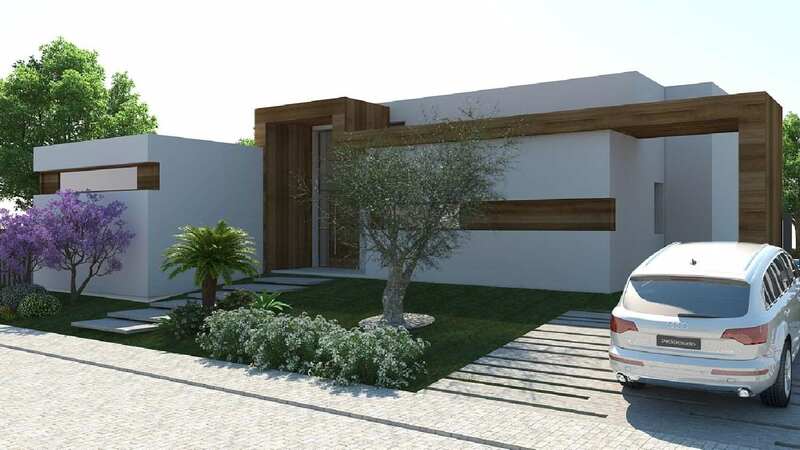 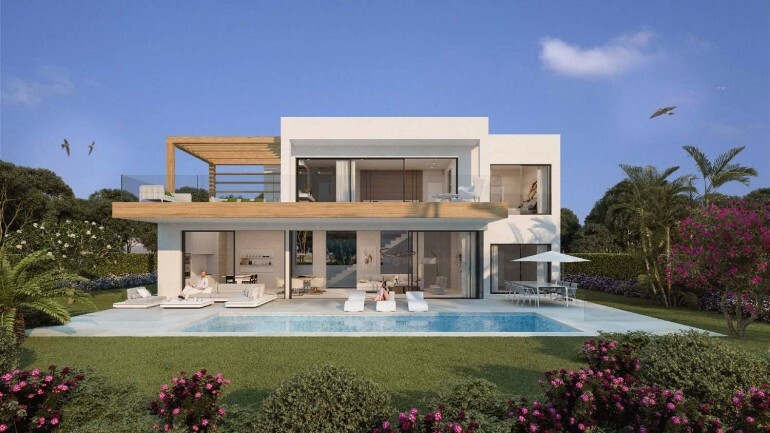 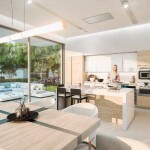 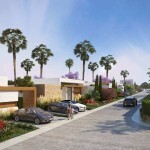 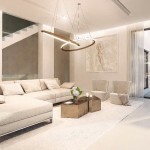 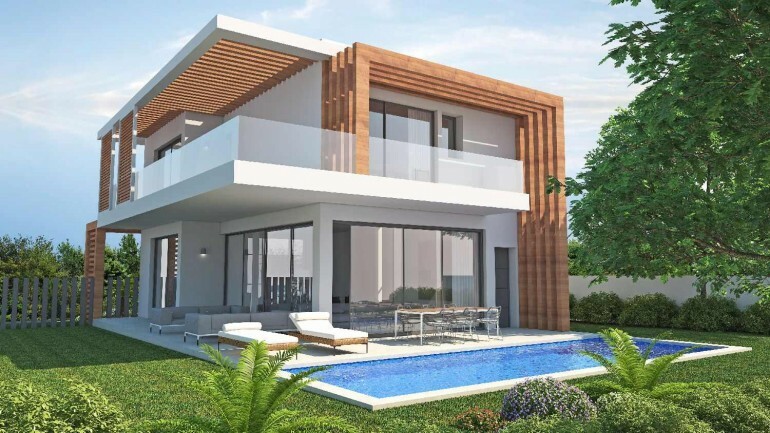 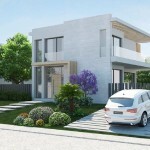 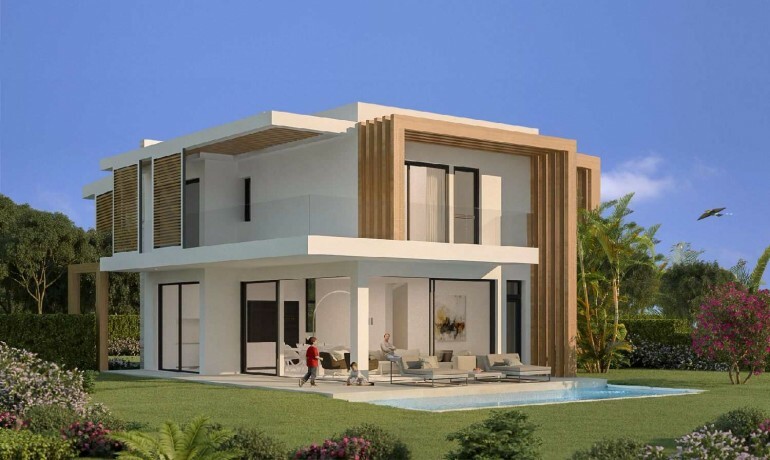 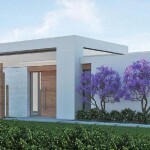 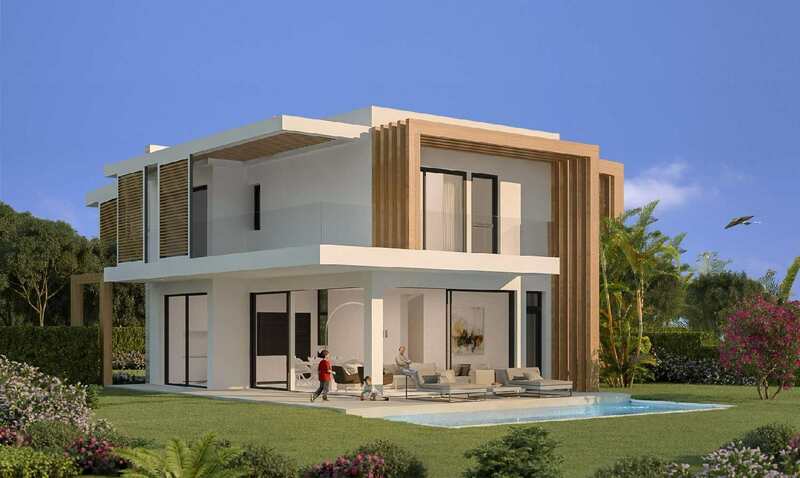 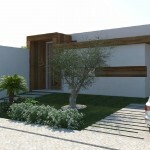 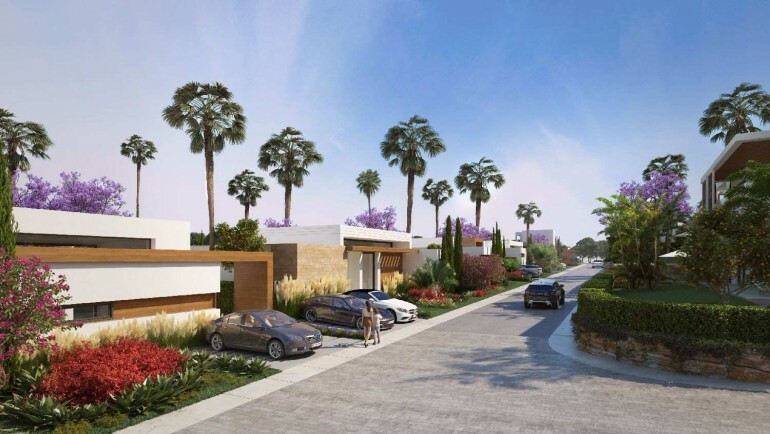 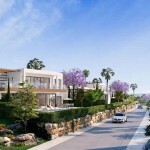 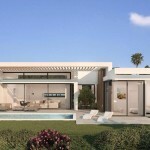 There are others villas in this development with different square meters and prices.